Purple Rain (NEW!) 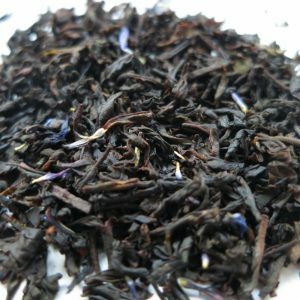 – Banff Tea Co.
A cup of Purple Rain will make your taste buds sing. 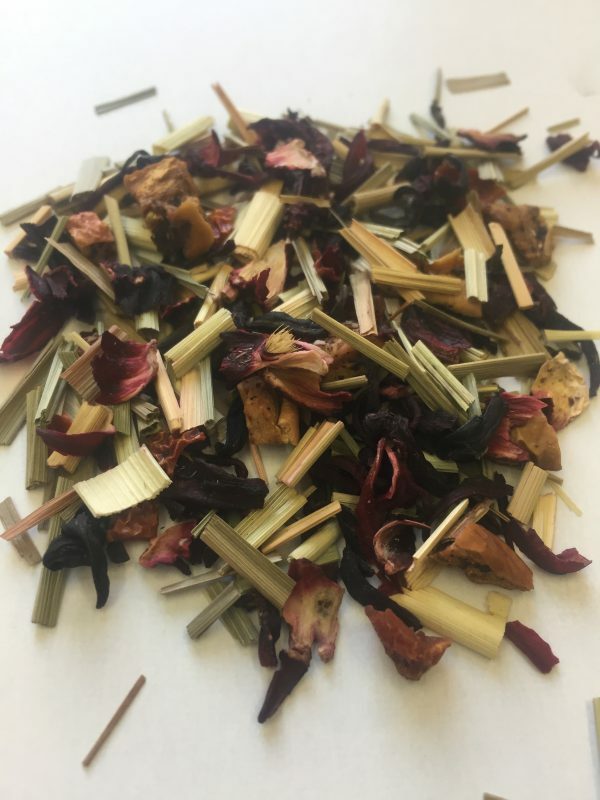 Enjoy this bright tropical infusion of juicy passionfruit, sweet lemongrass and zesty apple with a hint of hibiscus. 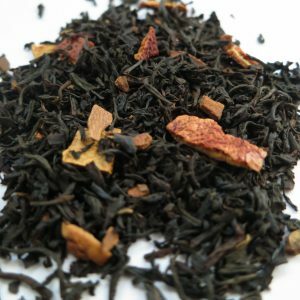 First seen as a feature tea, the feedback was ‘love it’ so we decided to bring it back for good. Origin: Africa and other Countries. 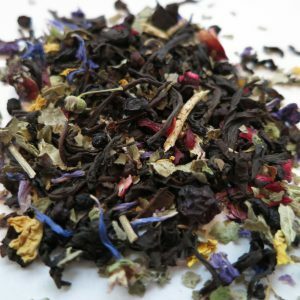 Ingredients: Purple Leaf tea, lemongrass, hibiscus, apple and natural passionfruit flavouring. 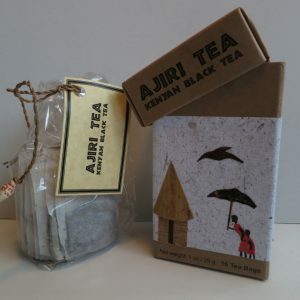 Steeping Suggestions: 1 teaspoon (3g) of tea per 6 oz cup of water, 100°C (212°F) for 2-6 minutes.